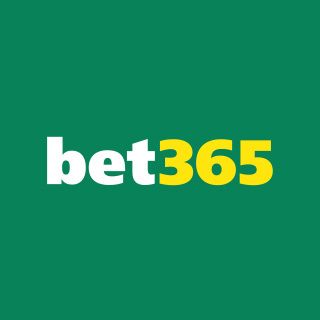 What is this you may ask? 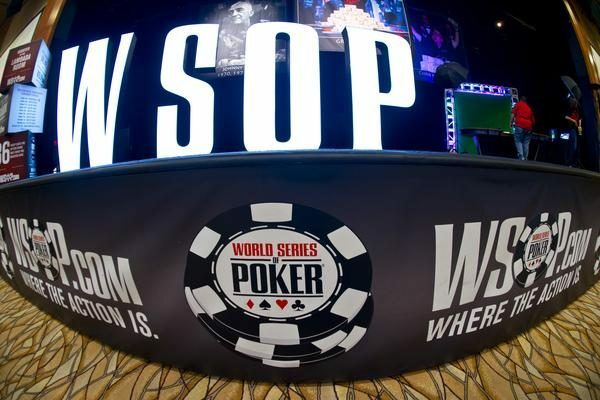 Well it is in fact an experiment to try to get poker back to its purest form, without the aid of electronic paraphernalia, sunglasses or hoodies. 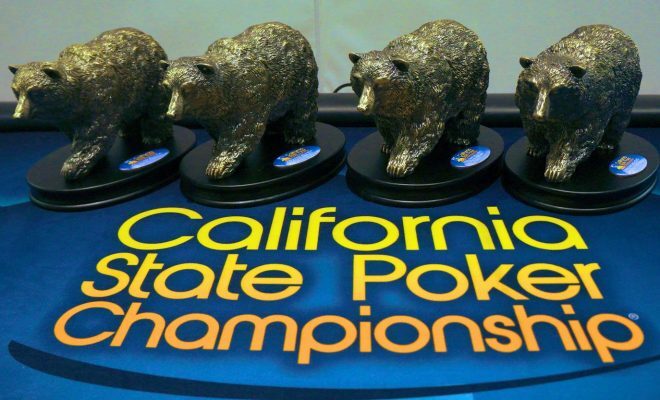 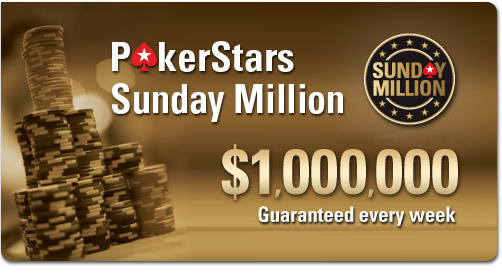 In the upcoming California State Poker Championship at the Commerce Casino in Los Angeles in the end of April event #2 on the program is a $350 buy-in with a $100,000 GTD prize pool called #thesocialexperiment where the aim is to get social interaction and having a good time at the poker table a priority. 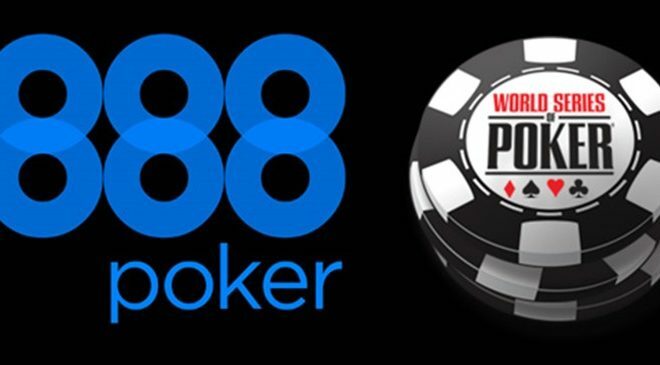 Tournament Director Matt Savage says that the event is an attempt to strip poker back to basic, and create a social atmosphere around the poker table, by outlawing smartphones, tablets, earphones, sunglasses and hoodies. 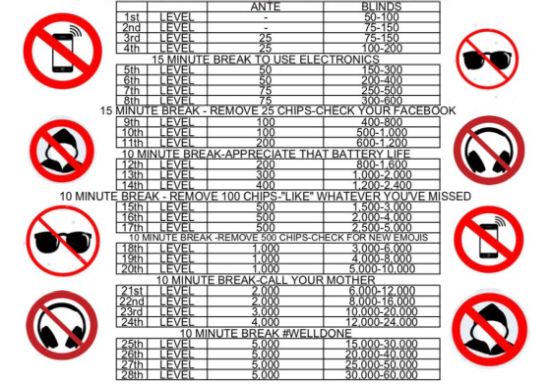 The only time the players will have access to their smartphones is on breaks as indicated on the picture of the structure sheet below.